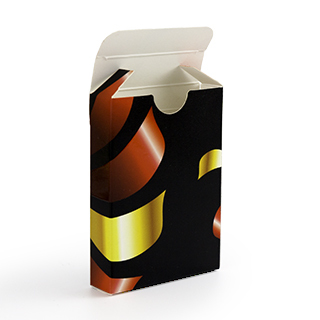 Measures 2.5” X 3.5”, the size is prefect for attaching to any commodities or give-away directly. 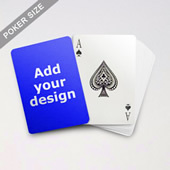 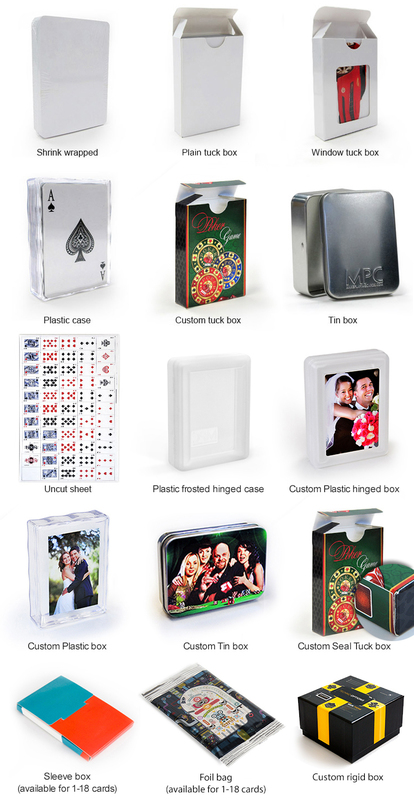 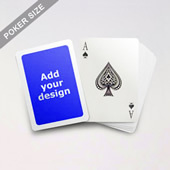 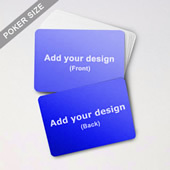 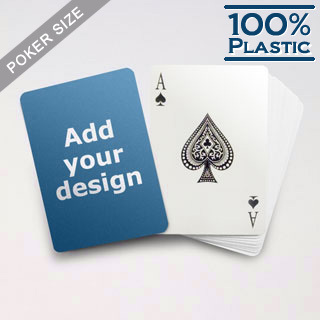 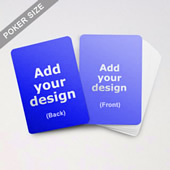 This deck of custom plastic poker cards features single side blank which allows you to add any graphic or promotional message. 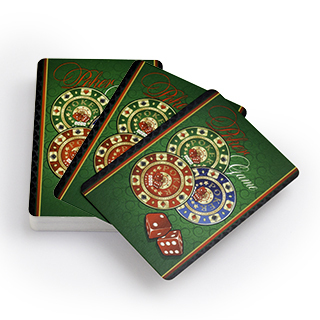 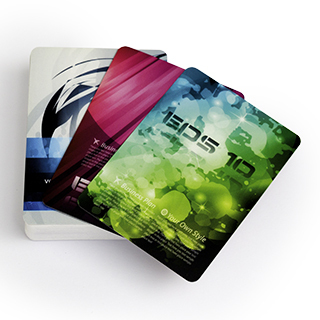 The durable cards are perfect to promote your business or artwork!